Established to give appropriate importance and recognition to investment attraction, economic growth and infrastructure development, TSBE has successfully brought more than 60 businesses and hundreds of investors to the region. We’re committed to ensuring that our local business community will survive, adapt and prosper and we take pride in encouraging major investment and promoting the vital need for new and upgraded infrastructure in our region. TSBE is fiercely local to our region and passionate about promoting our region to the world. Toowoomba and Surat Basin Enterprise (TSBE) is an independent, business-driven organisation linking companies with opportunity to achieve sustainable growth and diversity for the region. Searching for your next office? The iconic Knights Laundry building has been re-envisioned to incorporate the Branch - an executive serviced office space in a prime Toowoomba CBD location. The site has been designed with business in mind, also hosting Toowoomba and Surat Basin Enterprise and Newlands Group offices. A full range of amentities and flexible tenancy arrangements have been established to suit a variety of business plans. Permanent and casual rates available. 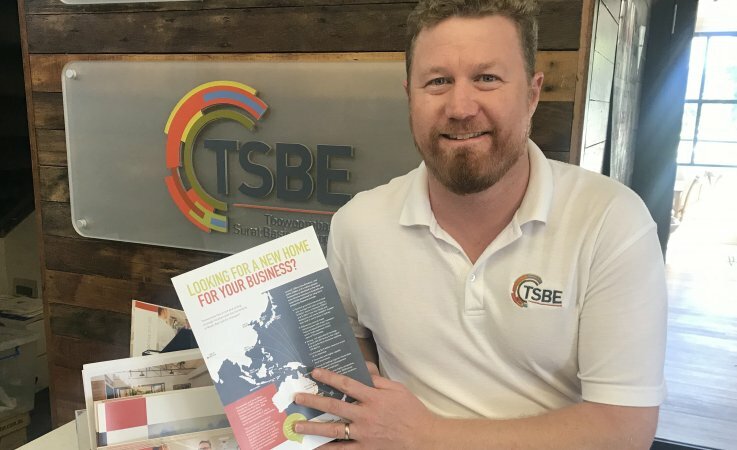 Toowoomba and Surat Basin Enterprise (TSBE) and Regional Development Australia, Darling Downs and South West (RDA DDSW) commissioned a comprehensive study of why to locate your business in Toowoomba. 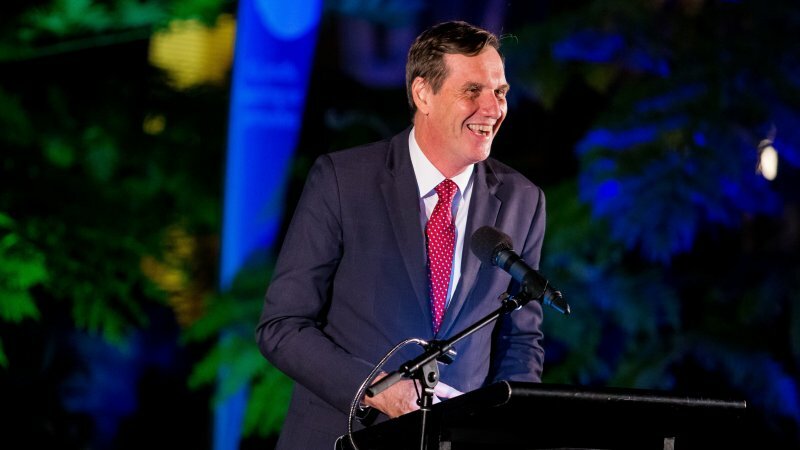 Toowoomba and Surat Basin Enterprise (TSBE) hosted their April Enterprise Evening at Brisbane’s Parliament House last Thursday which provided a rare opportunity to enjoy an evening of networking on the Speaker’s Green.